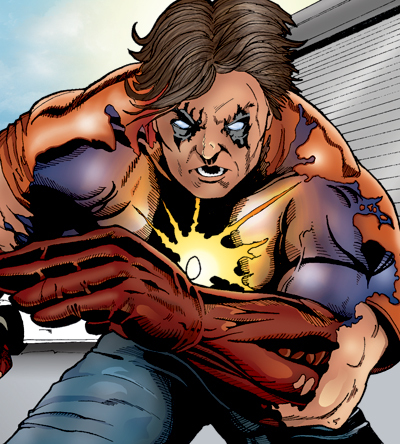 Mark down the date in your calendar, The Sire will be returning June 1st, 2011 with an all-new installment on the web. Just figured I’d let everyone know now. Stay tuned for the press releases and what not to come.